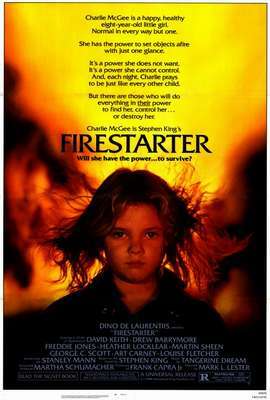 Firestarter is a 1984 science fiction thriller film based on the novel of the same name by Stephen King. The plot concerns a young girl who develops pyrokinesis and the secret government agency which seeks to control her. The film was directed by Mark L. Lester, and stars Drew Barrymore and David Keith. 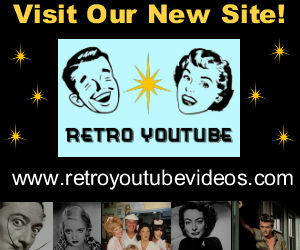 The movie was filmed in and around Wilmington, Chimney Rock, and Lake Lure, North Carolina.